Established in 1881 as Newark Technical School, the New Jersey Institute of Technology is a public university located in Newark, New Jersey. It is centrally located in the New York metropolitan area and its campus is within walking distance of downtown Newark. 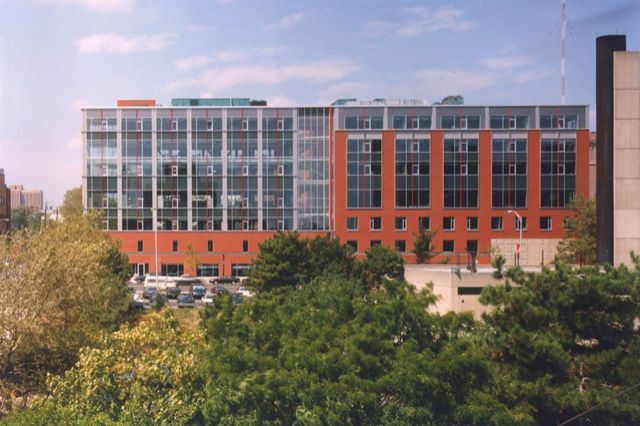 NJIT is a member of the Association of Public and Land-grant Universities, a Sea Grant College, and a member of the Association of Collegiate Schools of Architecture. 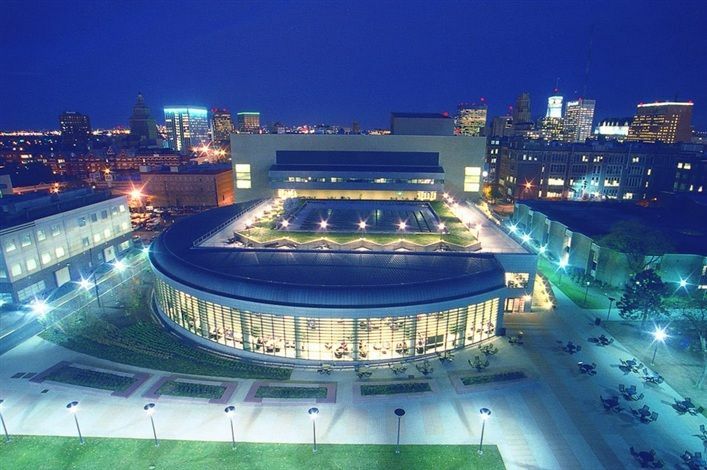 The university comprises of six schools and colleges: Newark College of Engineering, College of Architecture and Design, College of Science and Liberal Arts, Martin Tuchman School of Management, Albert Dorman Honors College, Ying Wu College of Computing. The most popular majors at New Jersey Institute of Technology include: Engineering; Computer and Information Sciences and Support Services; Engineering Technologies and Engineering-Related Fields; Architecture and Related Services; and Business, Management, Marketing, and Related Support Services. 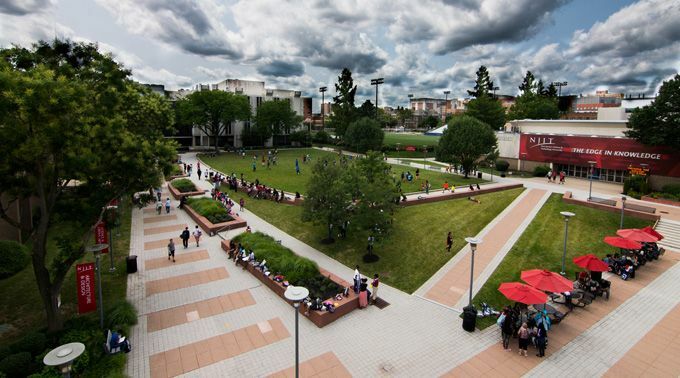 The total student population at NJIT is more than 11,300 of which over 8,000 students are enrolled at the undergraduate level. The student to faculty ratio at the university is 17:1 and the acceptance rate is 61%. NJIT ranks eighth in the nation for diversity, and its relatively small student body includes students from more than 100 different countries. At the university, the concept of "financial aid" typically refers to undergraduate awards that are offered based on financial need, merit, or both. Financial aid is also available to graduate students in the form of education loans, such as a Federal Direct, Graduate PLUS, or private loans. This program is designed to prepare the student upon graduation to pursue advanced education in a professional school (for medicine or dentistry). Biomedical engineering students combine a study of fundamental physiological and biological fundamental processes with a study of engineering methods. Within the biomedical engineering program, there are a number of focus areas, which lead to specific program tracks for undergraduate study. The bioinstrumentation track utilizes electrical engineering methods extensively. The biomechanics track brings mechanics and mechanical engineering methods into play. The biomaterials and tissue engineering track employs tools from chemical engineering and materials science. The MS BIS is a Science, Technology, Engineering, Math degree that provides a broad technical and managerial understanding of information systems, including database, systems design and IS strategy. The broad range of specializations from data management, to security, to web systems make the MS BIS an extremely flexible degree. The U.S. Bureau of Labor Statistics points to very strong need for managers with technical skills well into the next decade. Official transcripts and proof of degree completion from all colleges and universities attended, Official GRE/TOEFL results , One letter of recommendation in a sealed envelope, Photocopy of visa or permanent-resident card (for non-U.S. citizens residing in the United States only). Business and application systems analysts, and to advance into technical management. The Honors / Specialization Degree in Bioinformatics is jointly administered by the Departments of Biological Sciences and Computing Sciences. See the BSc Honors Degree page or BSc Specialization page for admissions and academic requirements. Bioinformatics is a rapidly developing field, encompassing skills in computing, molecular biology and genetics. Bioinformatics focuses on the management and sophisticated use of massive biological data sets over the coming decades. Bioinformatics is used daily in the Human Genome Project. A student may enter, proceed in and graduate from the Honors BSc program in accordance with enter, proceed and graduate from the Honors BSc program. NJIT s Department of Biological Sciences is federated with Rutgers University-Newark, an affiliation that offers comprehensive opportunities for study and research, with diplomas issued jointly by NJIT and Rutgers. Students thus benefit from the best of both universities. 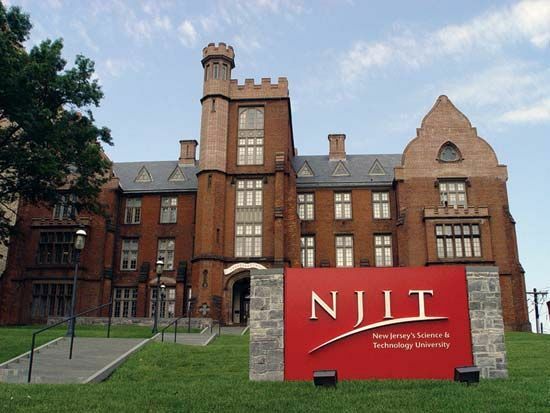 NJIT emphasizes the quantitative and technical aspects of biology, while the focus at Rutgers is on the cellular and molecular aspects of biology, as well as ecology and evolution. Ample opportunities to participate in research at the undergraduate and graduate levels include neural-network function, neuro-immunology, waves and diffusion of ions in the brain, respiratory physiology, population dynamics, and global climate and ecosystem change. Higher education lecturer, Microbiologist, Nature conservation officer, Pharmacologist, Physician associate, Research scientist (life sciences), Research scientist (medical), Secondary school teacher. f) Typical SAT scores: Math and Critical Reading-1218, Average ACT score- 26. The annual cost of living at New Jersey Institute of Technology is $ 7000 approx.